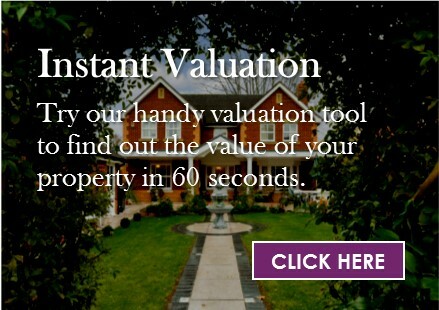 Book a completely free valuation and market appraisal without obligation. We carry out hundreds of valuations every year on residential properties throughout Surrey and South West London. Your valuer will present comparable evidence and report on current demand for property in your area. This enables us to provide you with an accurate price band valuation and recommended asking price, from which we can create a bespoke marketing strategy to suit your requirements and time scales. If you would like to book a valuation, simply complete our short enquiry form and one of our experienced property consultants will contact you to arrange an appointment. Please check all your details are correct before clicking submit.